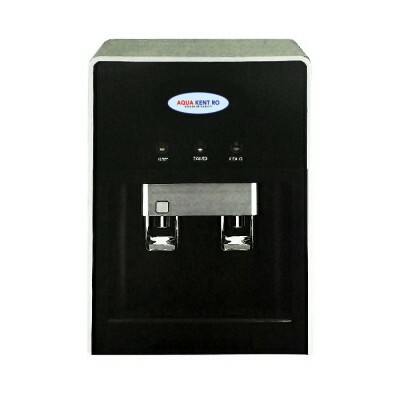 A corrosion free, stainless steel 2 tap water dispenser with option of hot and cold water at the convenience of your own home, office, school and workplace. Providing you with purified, clean water that does not require boiling! High quality, durable and direct pipe system filtration system. Made with food grade, non-breakable plastic, constructed in a way that it does not affect the cleanliness of your water.